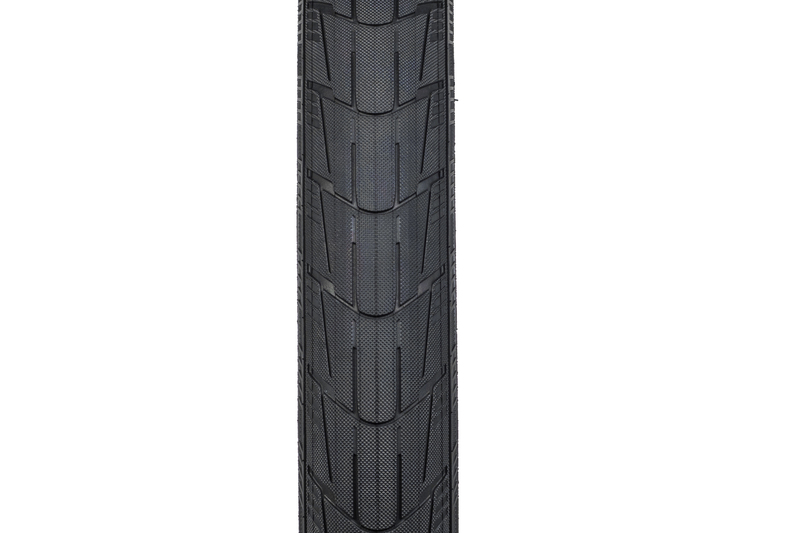 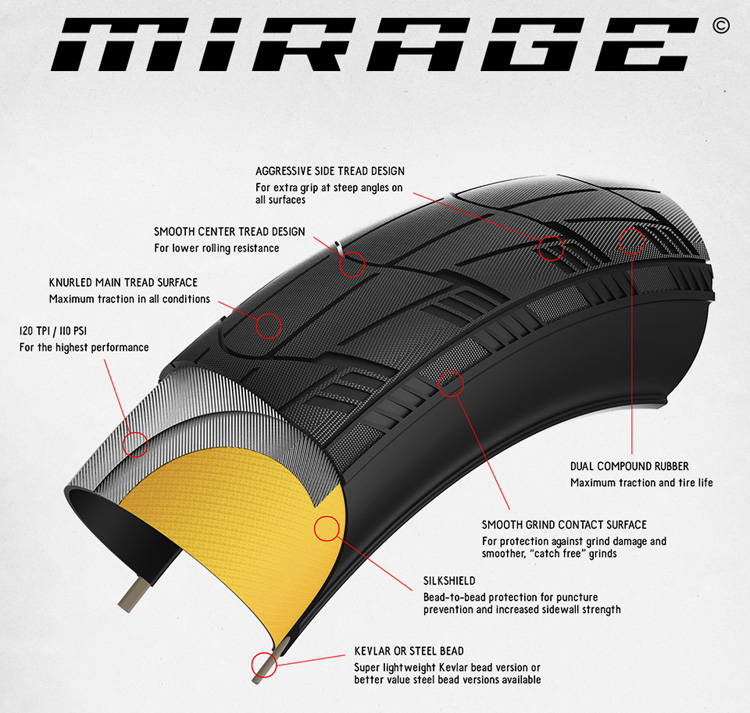 The Mirage Tire might just be the most advanced tire we’ve ever designed. 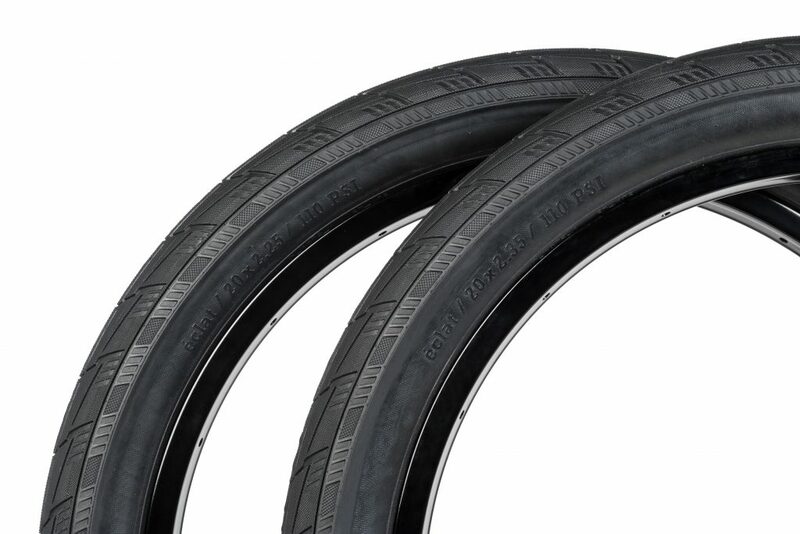 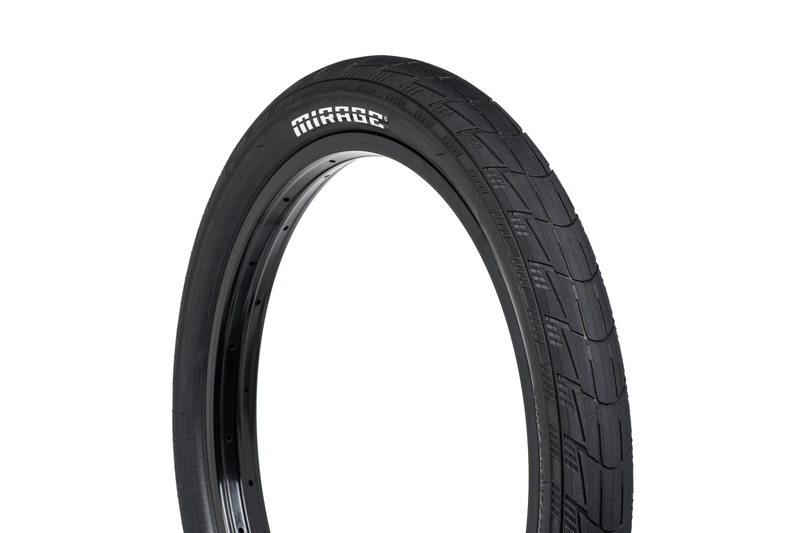 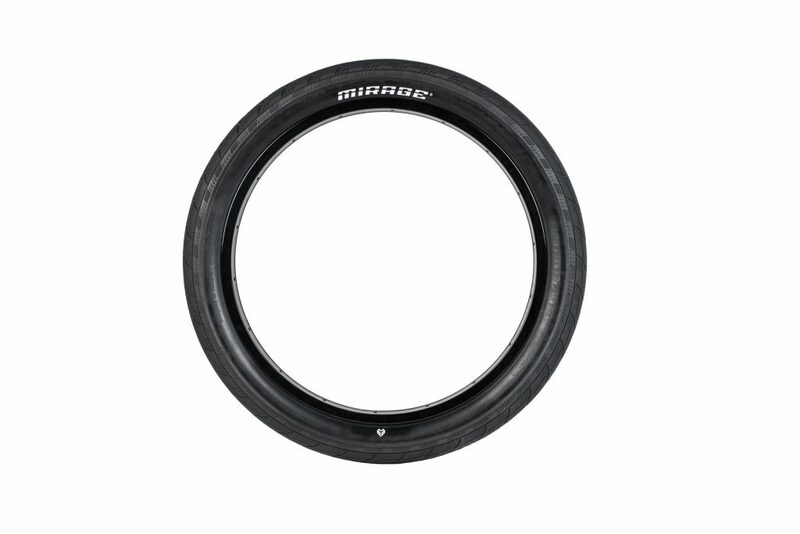 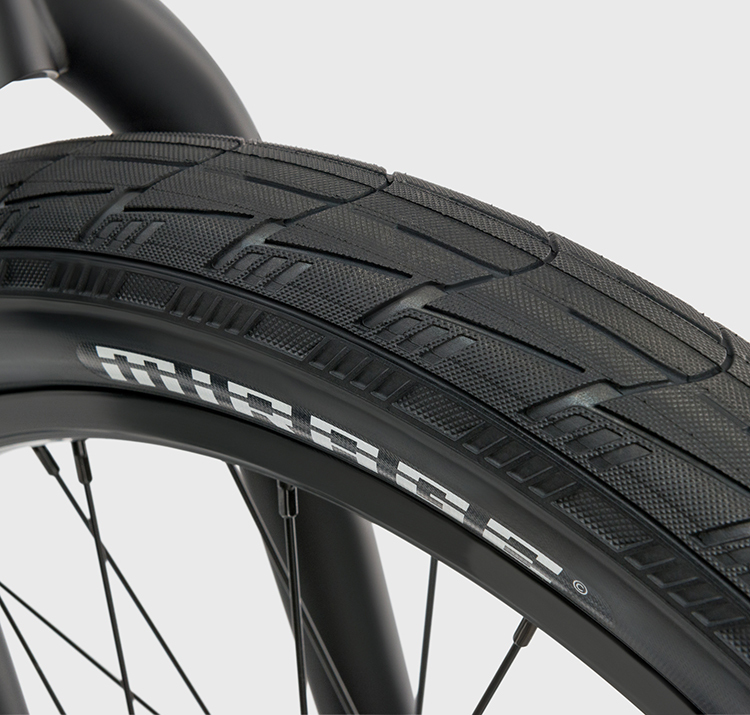 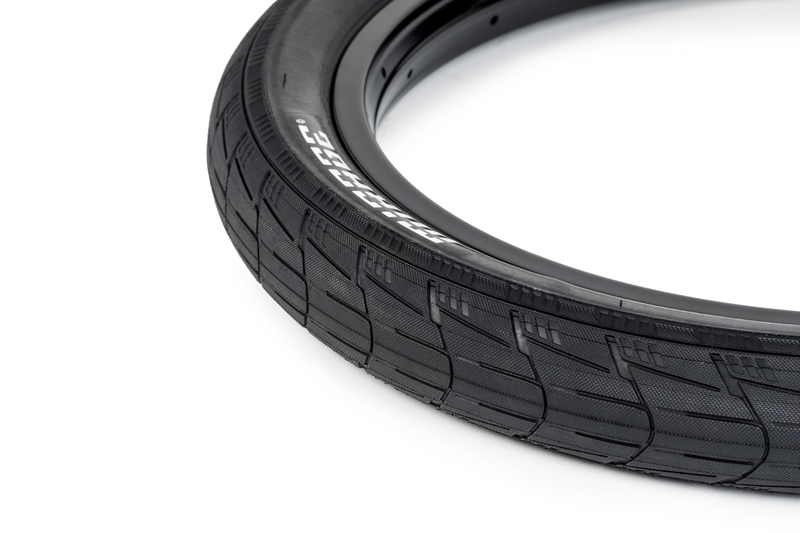 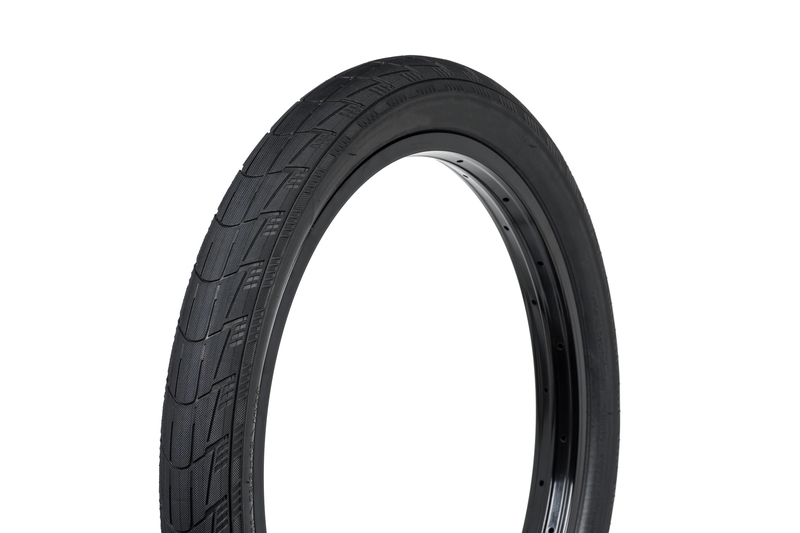 Built on the premise of a super light tire that was strong enough for the toughest street riders on the team, the Mirage uses a high-performance 120tpi casing and a specially designed dual compound tread that is smooth in the center, but with plenty of grip on the outer tread for traction and control whilst cornering and carving. 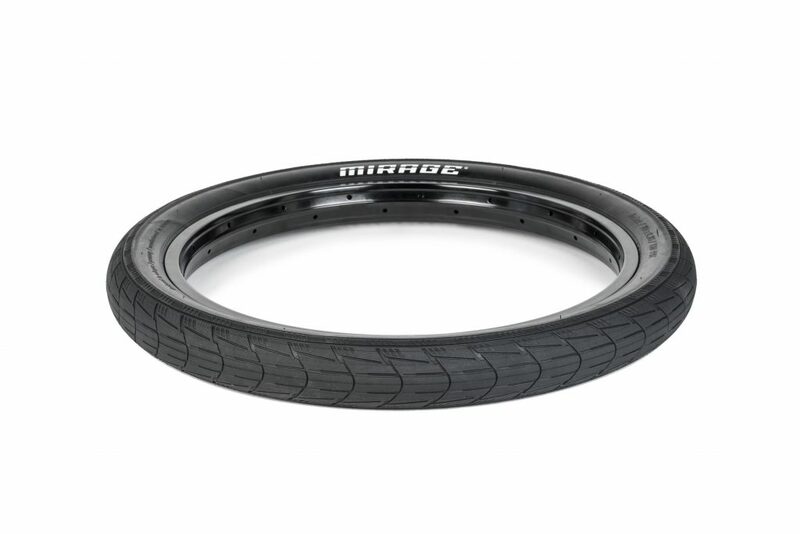 The Mirage was also designed with street riders in mind and uses a full bead-to-bead “Silkshiled” protection layer and a special outer ridge which acts like a bumper and prevents the sidewall getting damaged during grinds. 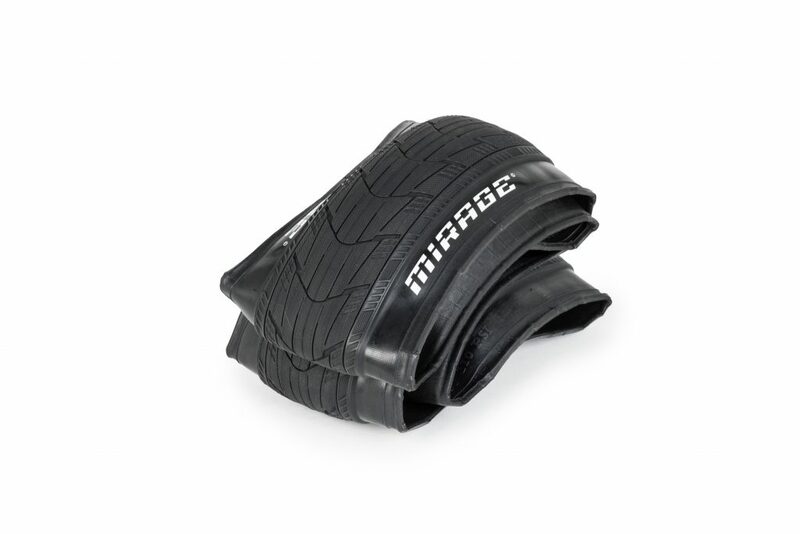 Available in 2.25″ (56.5mm), 2.35″ (59mm) and 2.45″ (63mm) options in both regular wire bead, and a super light kevlar folding bead for those looking to reduce weight even further.